I have a quick giveaway for you! 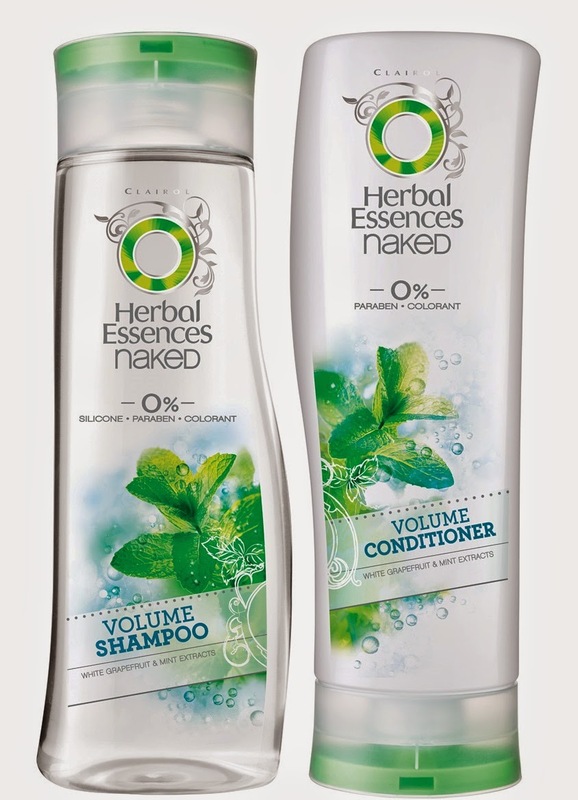 Win a Shampoo and Conditioner from the new Nature Collection from Herbal Essences! To win this set, all you have to do is send me an email to og.competitions@gmail.com stating what hair problem you want to solve! 5 Winners will be sent an email in a week! 8th of November! So hurry up and make sure that send me an email and DON’T comment here because it will not count! Do some good this Month! Buy Nail-polish!